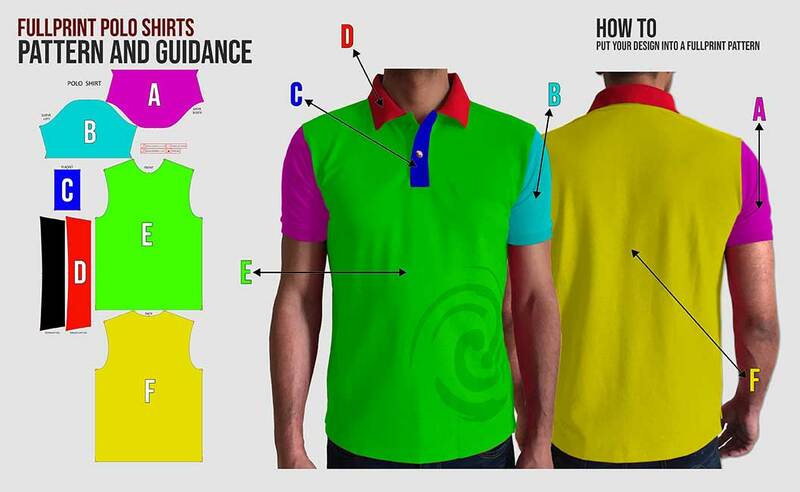 Had enough with the common polo shirts in the market? 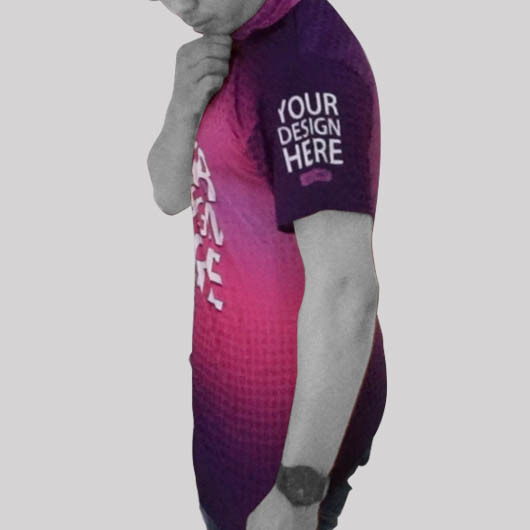 We present you our new innovation, fullprint polo shirts. 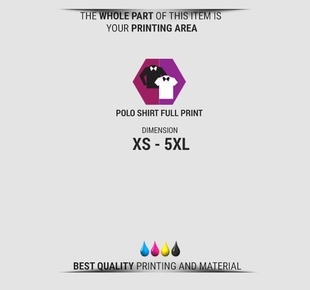 A version of polo shirts where you can print any designs you like all over the part of it, included the collar part, prevent you for having the same shirts with others. 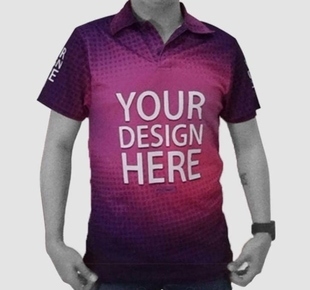 Suitable for company gathering and corporate shirt as it can be set to the company logo and event theme. 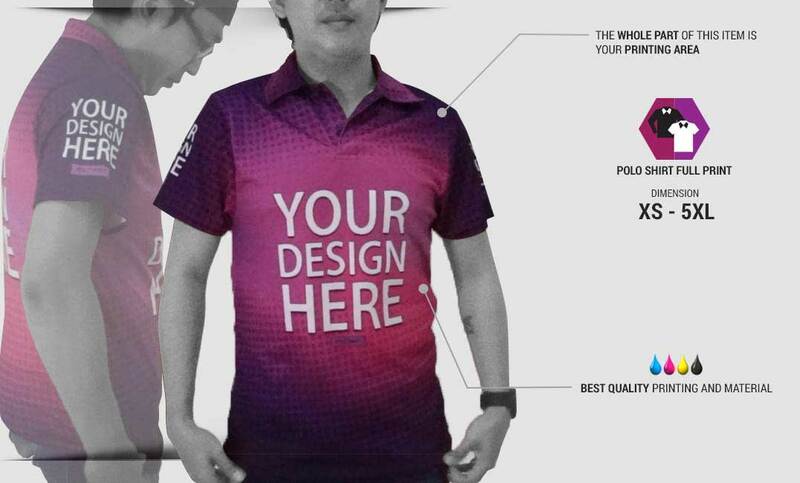 The fullprint polo shirts that we produce are made of high quality materials such as microfiber and hivitex. 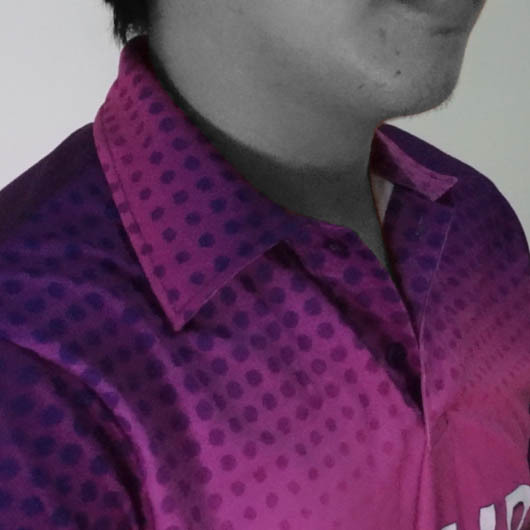 Microfiber is mix of polyester, spandex, and nylon with doff color printing, a little bit thick, not transparent, falling follows the body, soft and porous textured which is cool when it is worn. 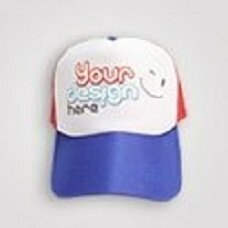 Hivitex is doff colored material which is thick, not transparent, stiff follows the body, soft texture with hexagonal pores, high level absorption so fast drying. 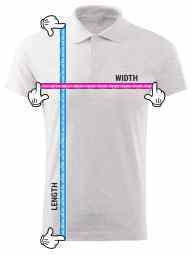 Both are great for making polo shirt product. 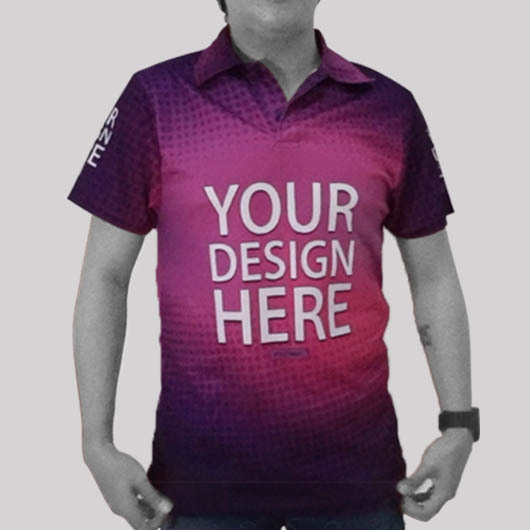 Available in size XS - 6XL with 2 buttons, our polo shirts are customizable. 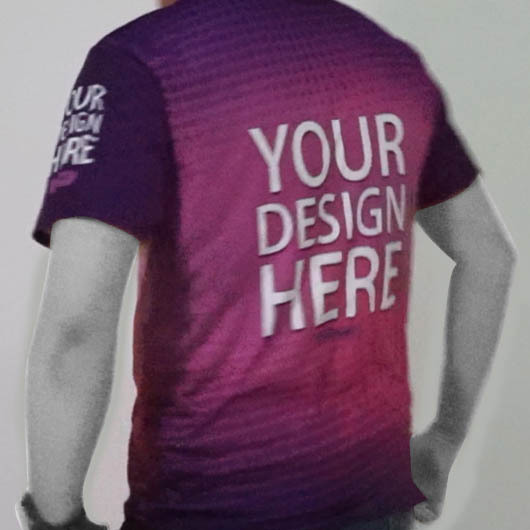 Simply upload your design and our experienced team will handle your order in such a quick process as we are supported by the latest advanced printing technology. 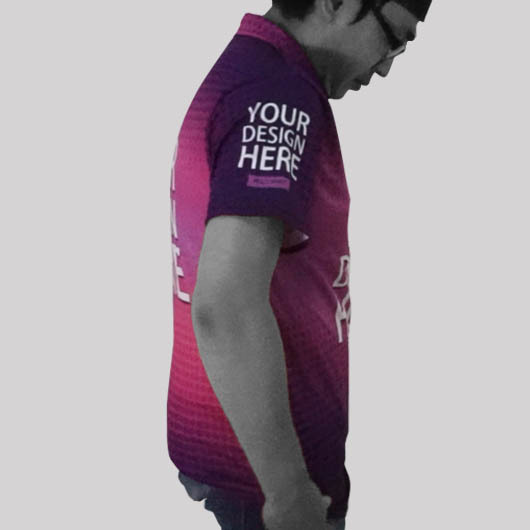 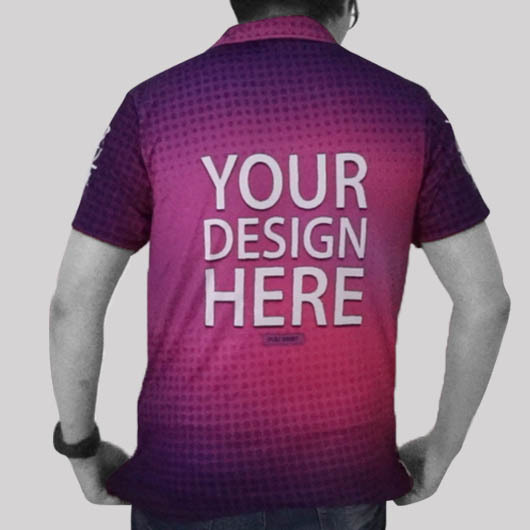 Get your own design fullprint polo shirts printed today!